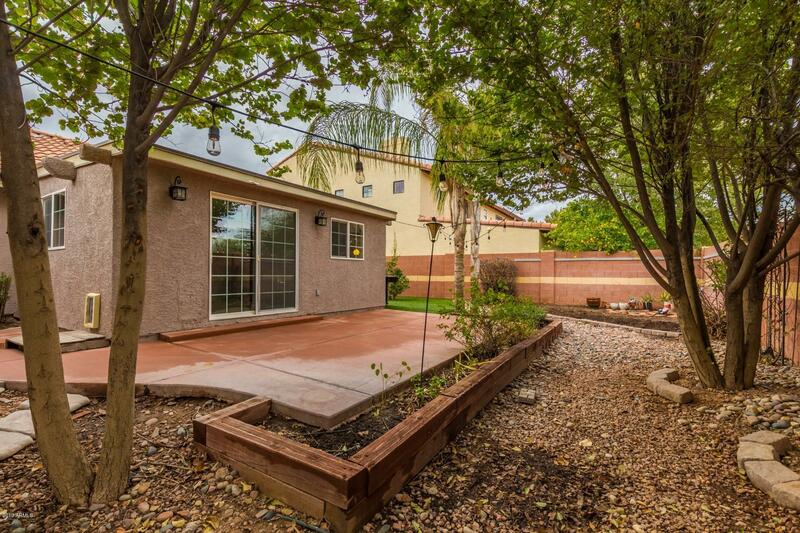 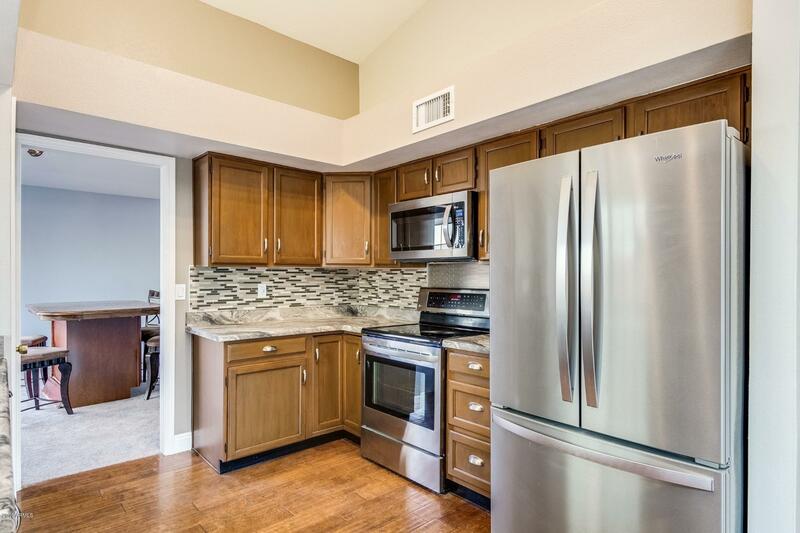 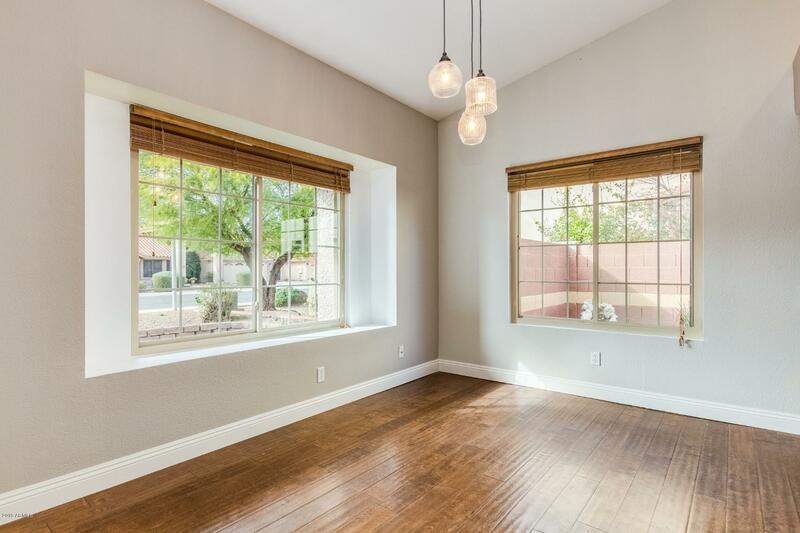 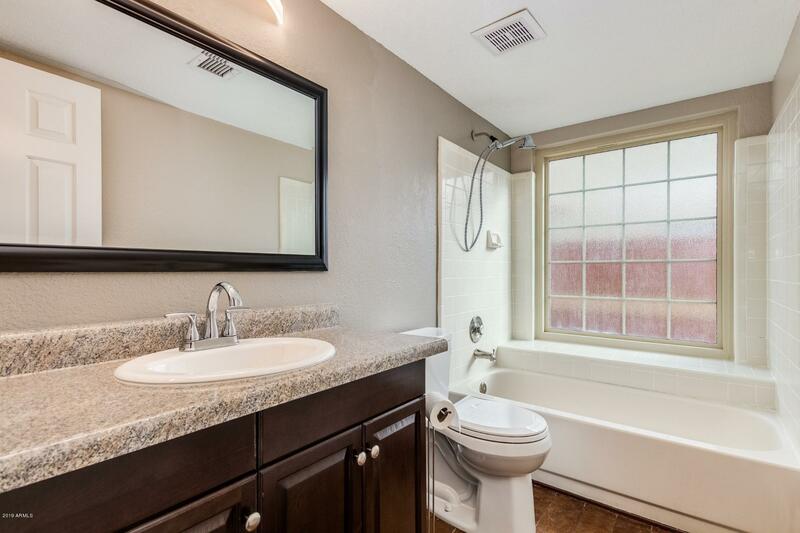 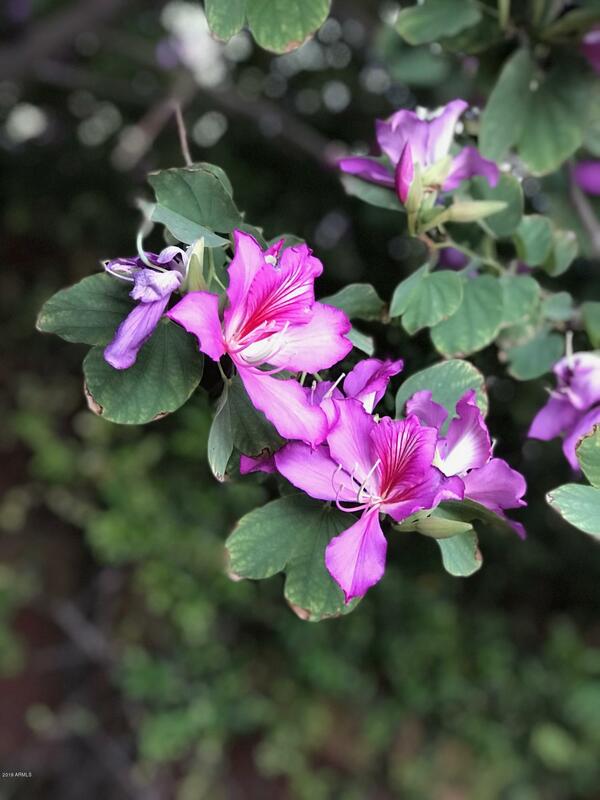 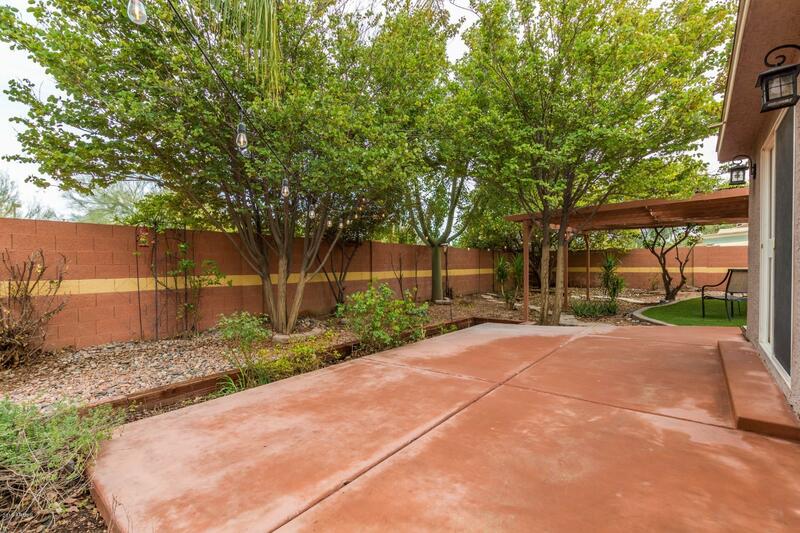 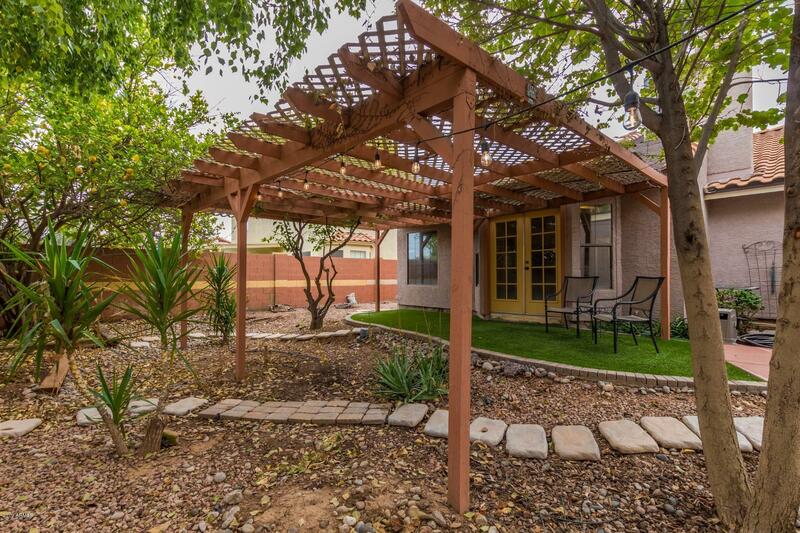 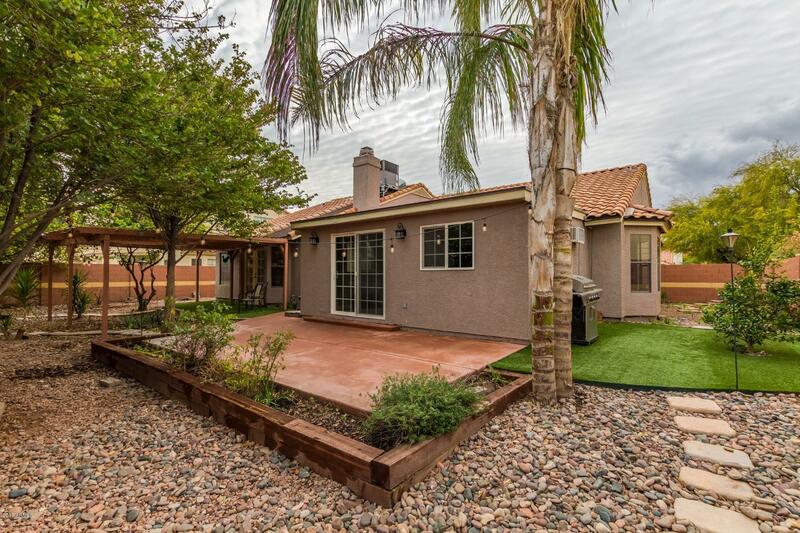 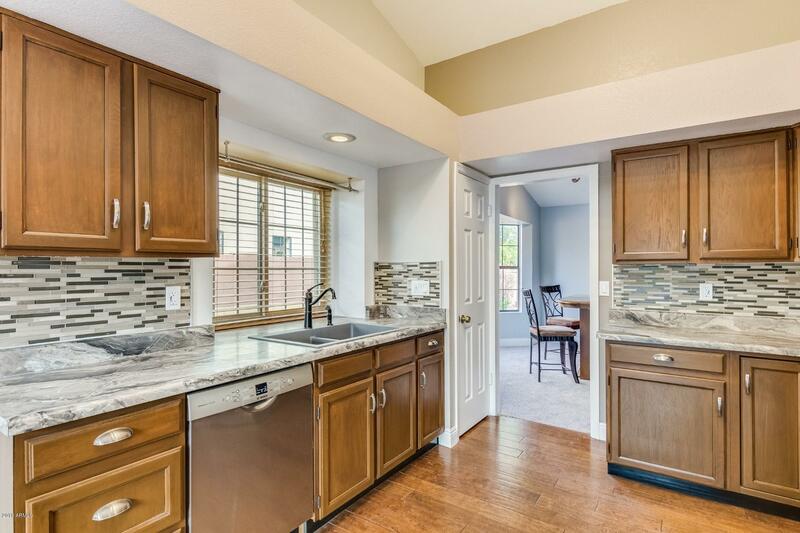 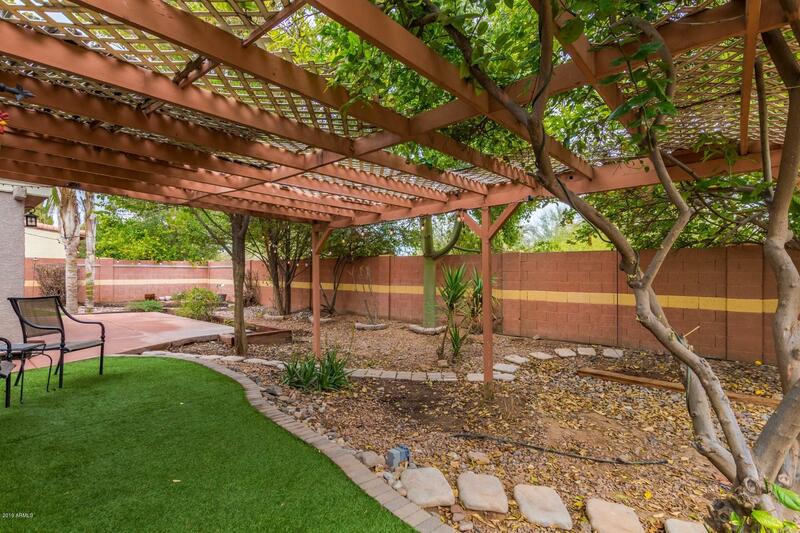 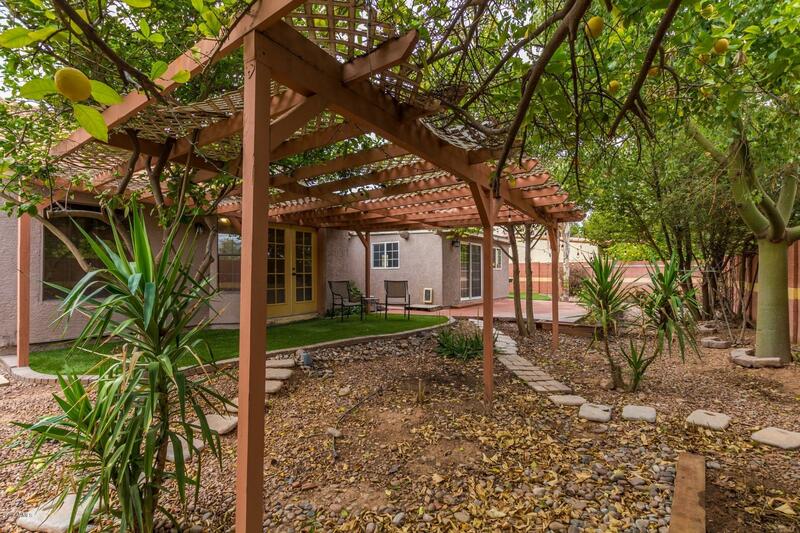 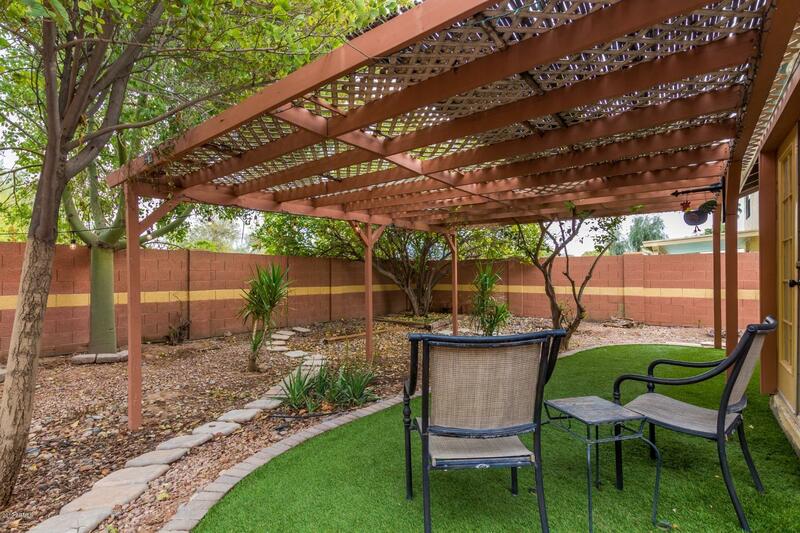 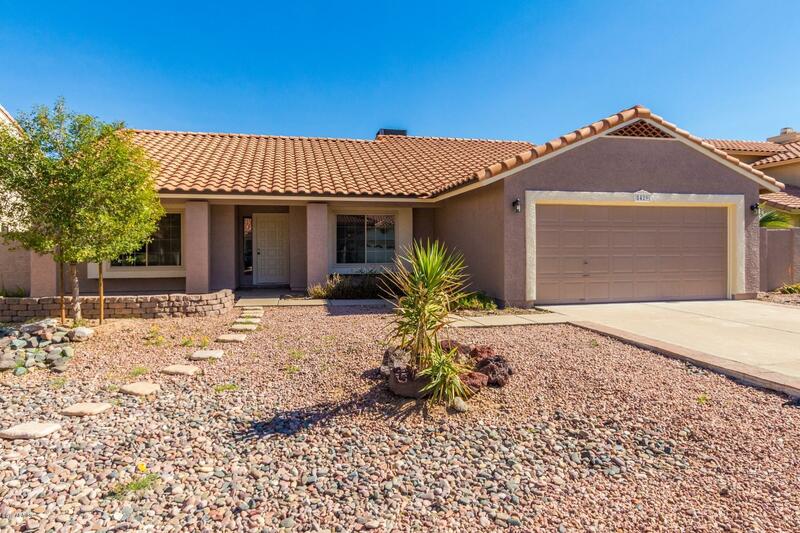 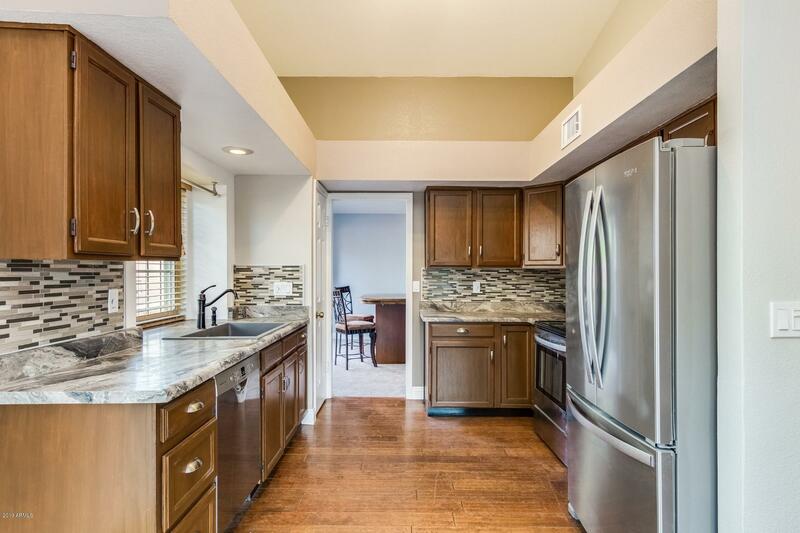 Beautiful Home in Highly Sought After Neighborhood in Tempe. 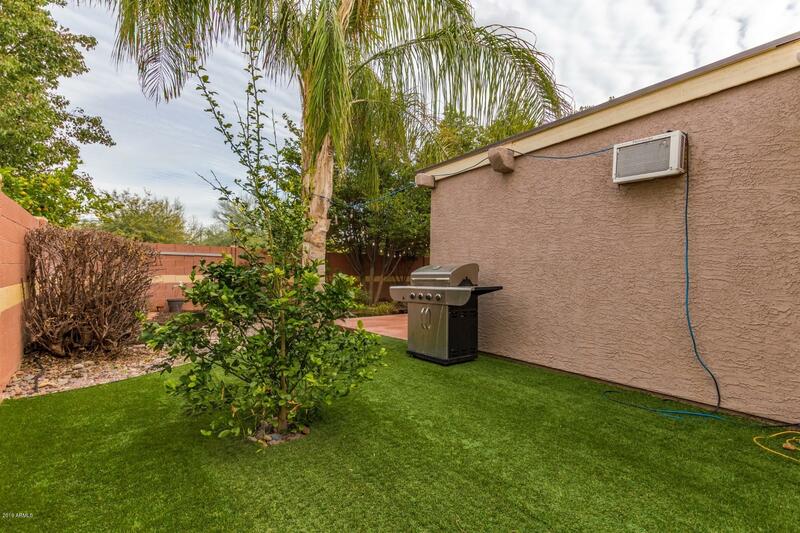 New Flooring, New Paint, Kitchen Updated and GORGEOUS backyard. 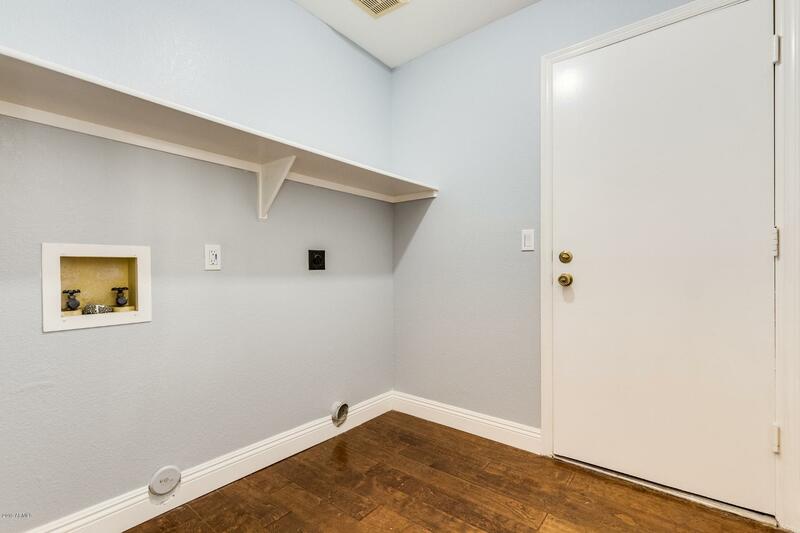 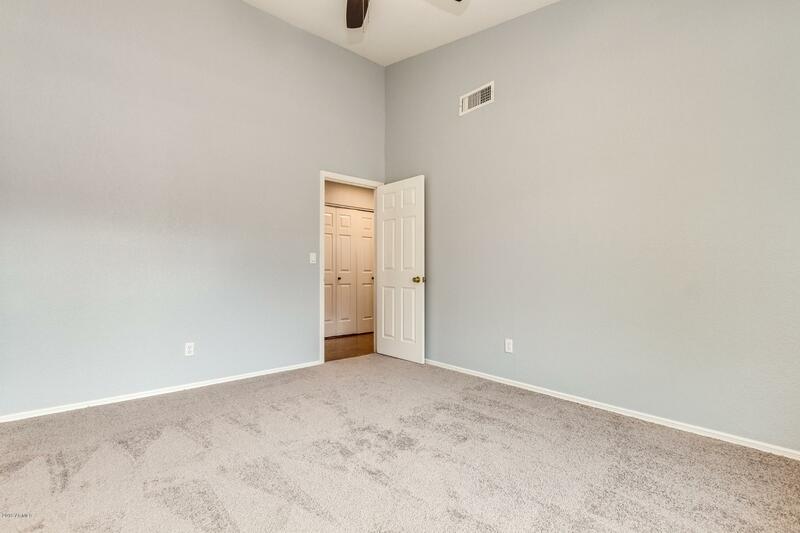 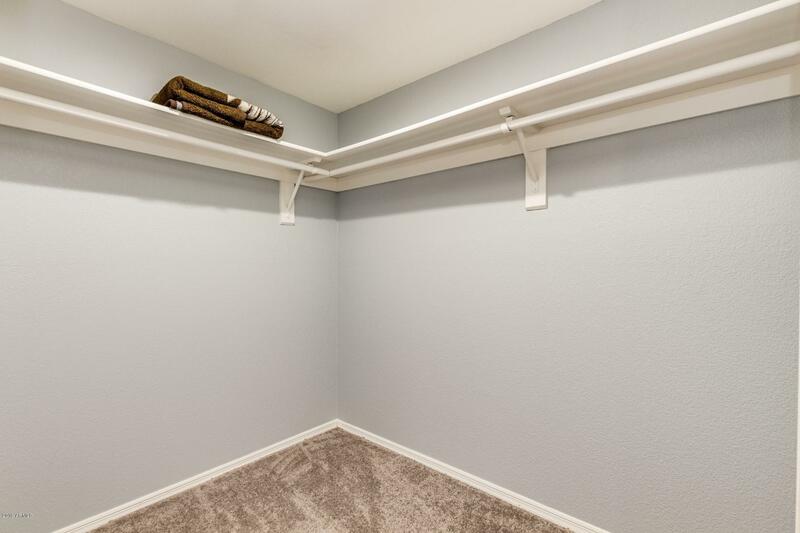 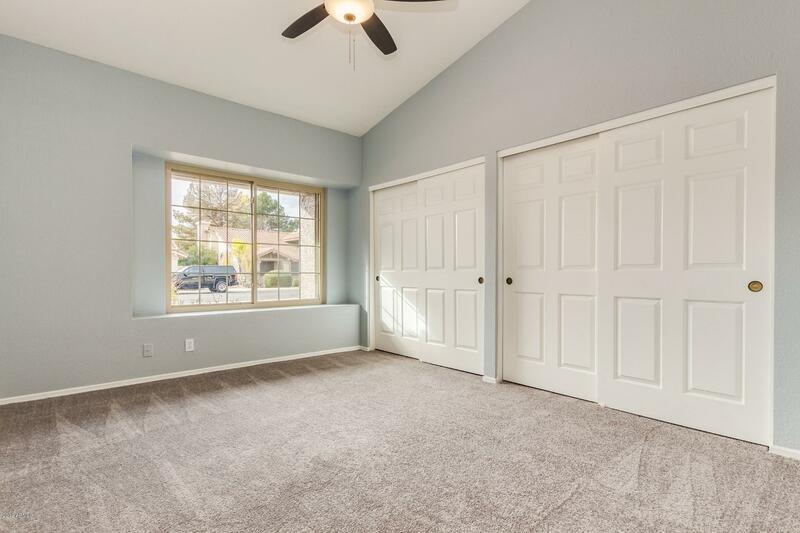 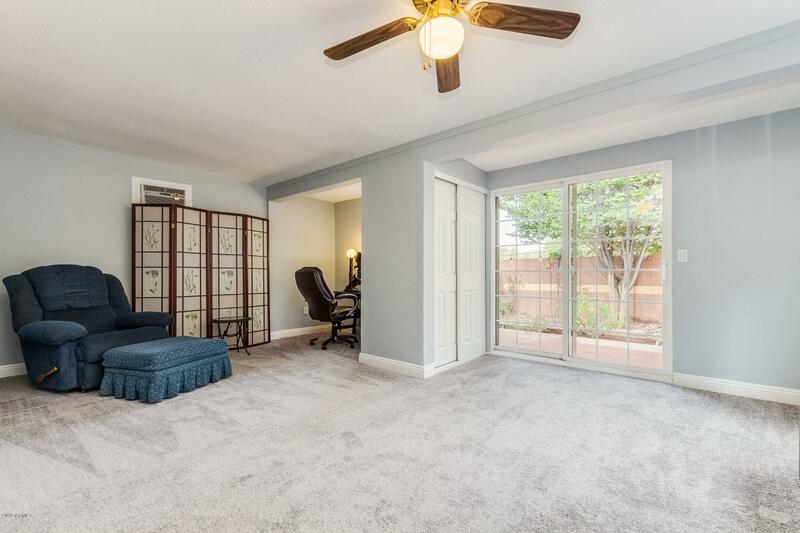 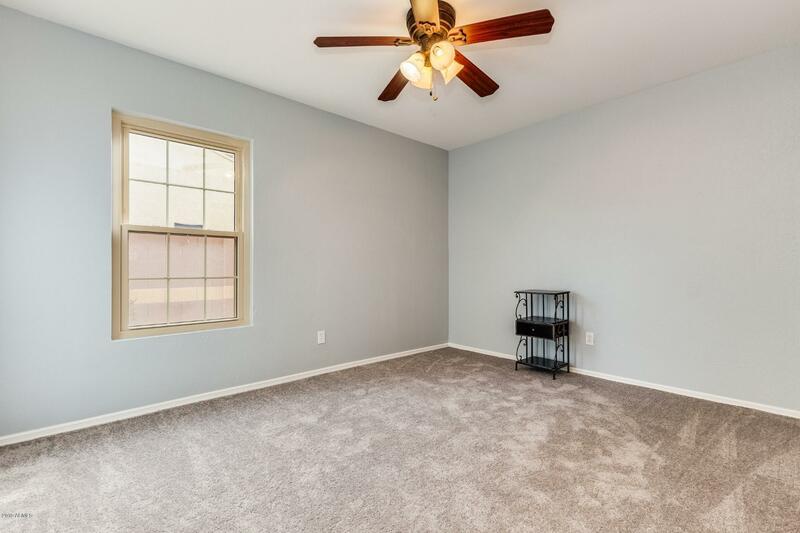 Plus an AMAZING enclosed Arizona room, great for a play room, game room or office! 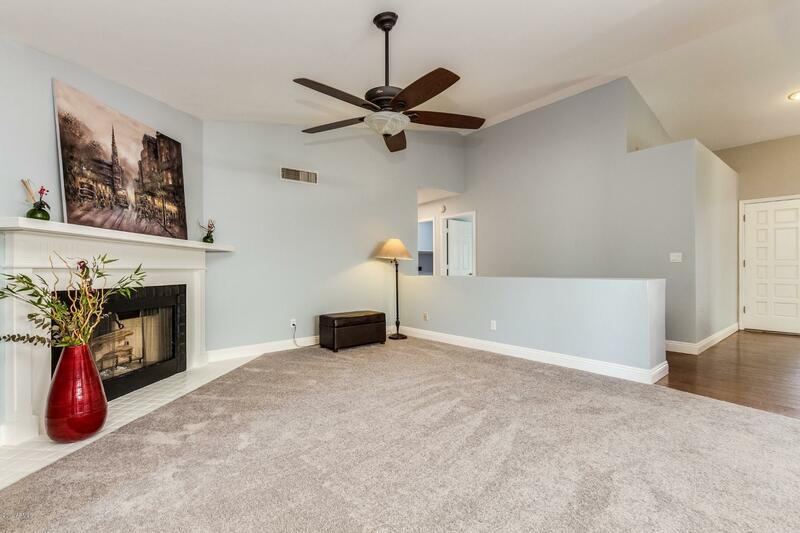 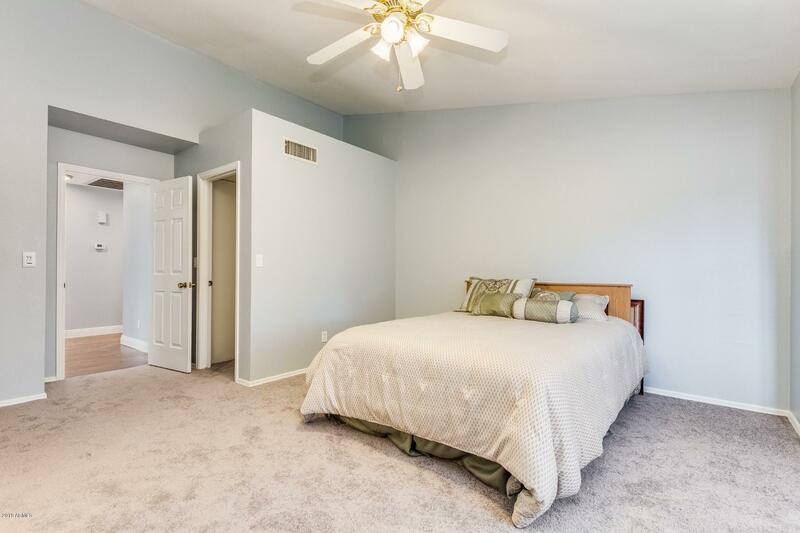 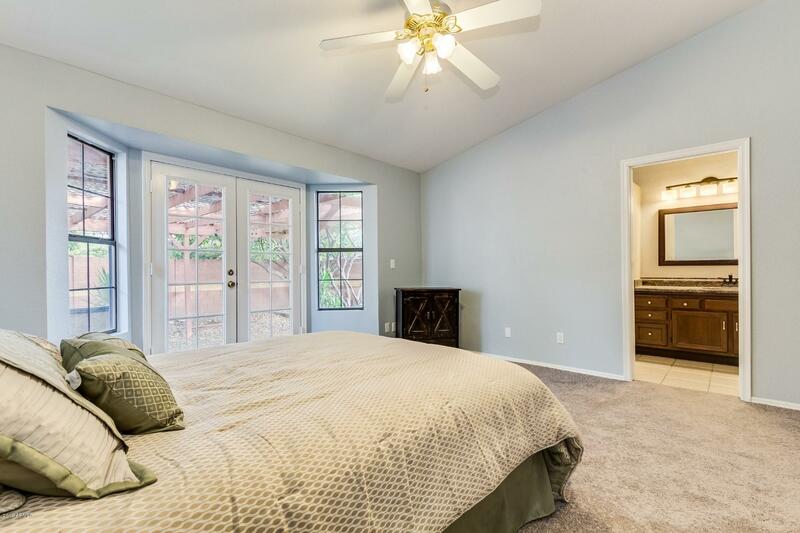 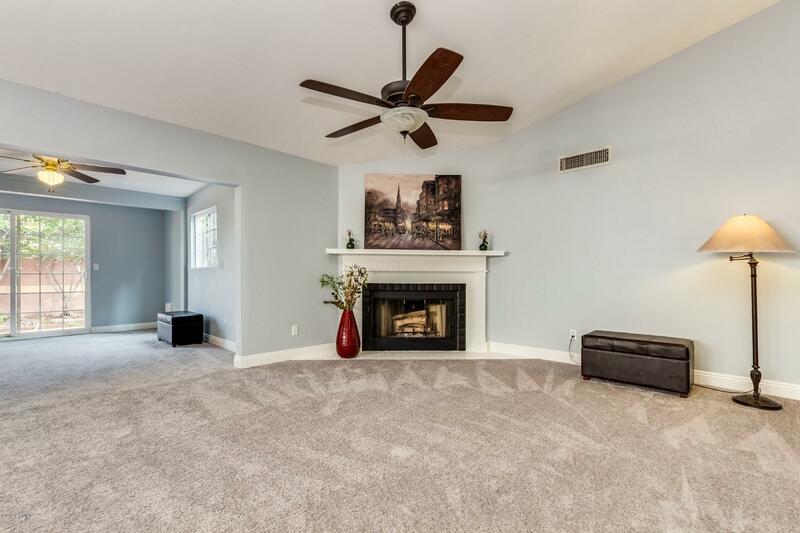 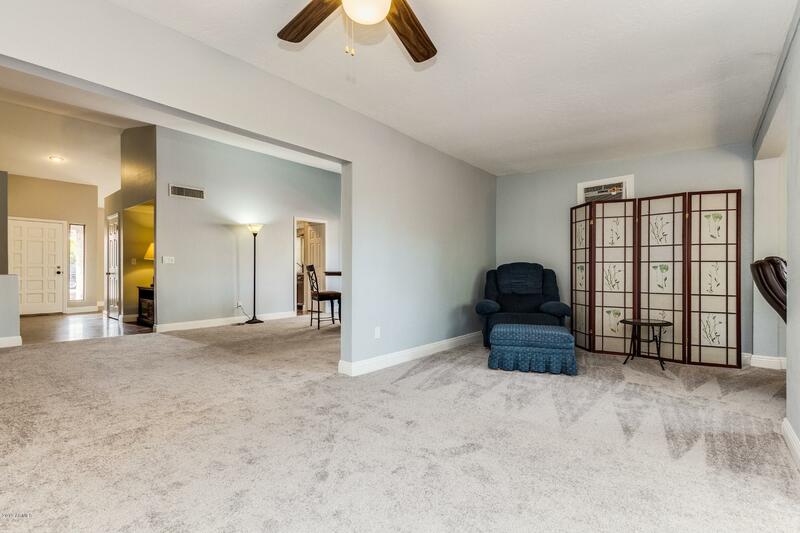 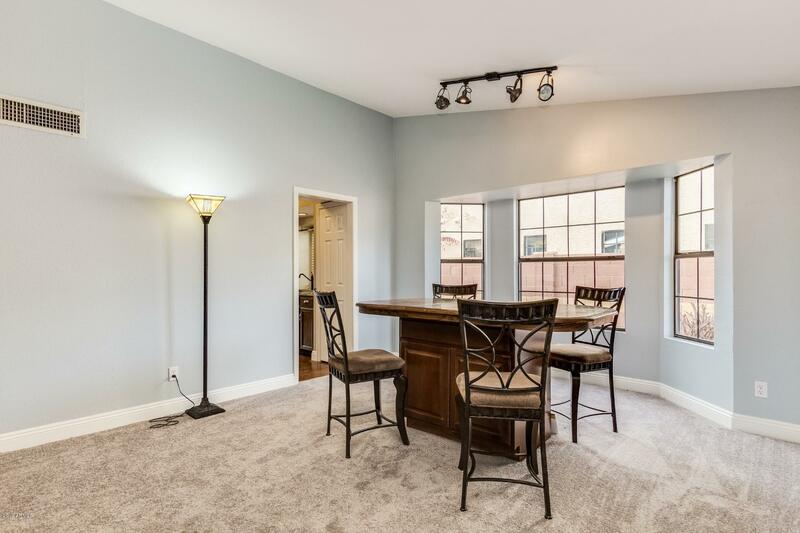 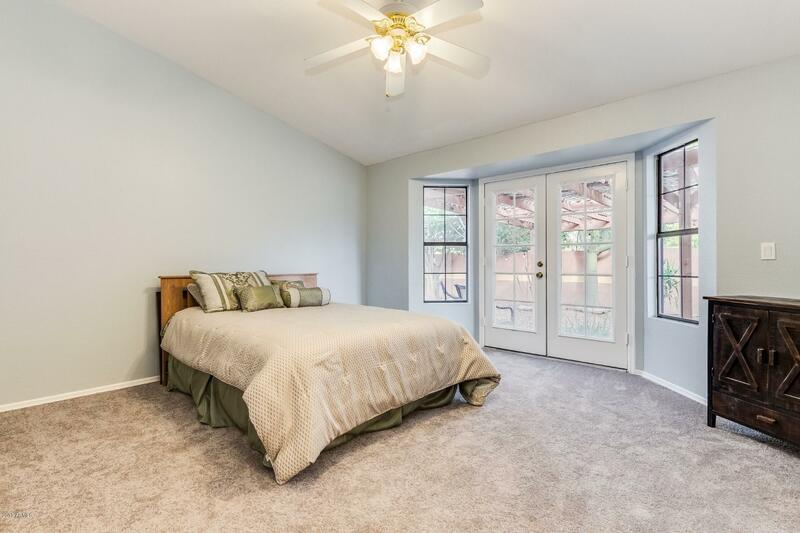 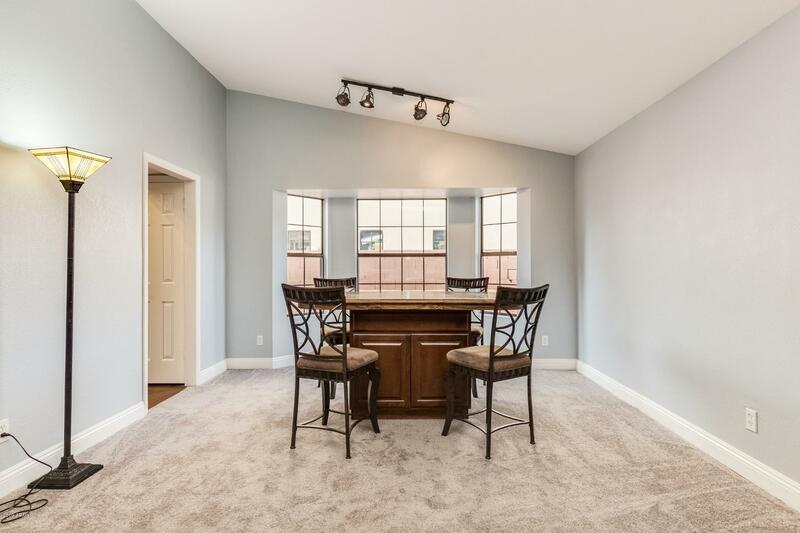 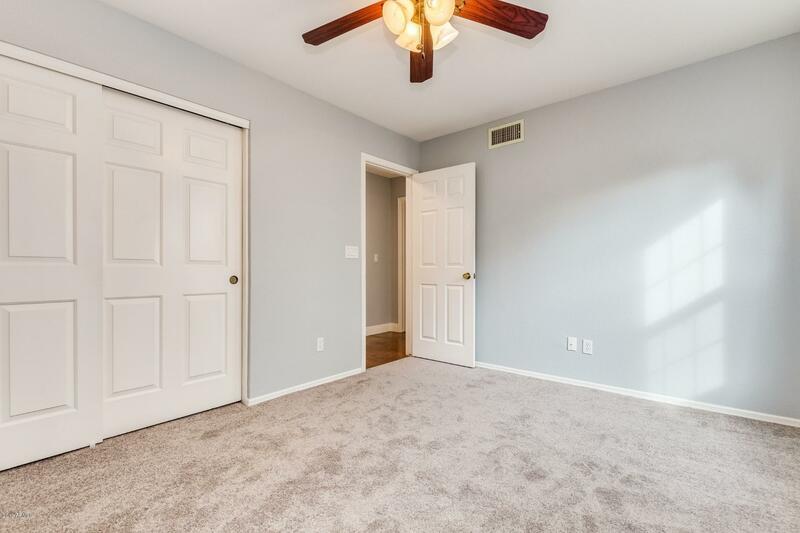 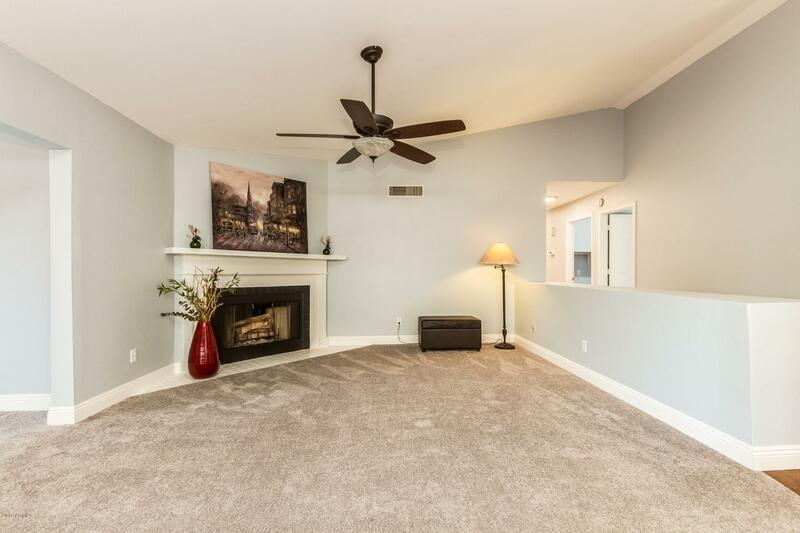 Such a beautiful home with a very open floorpan and the bedrooms are HUGE! 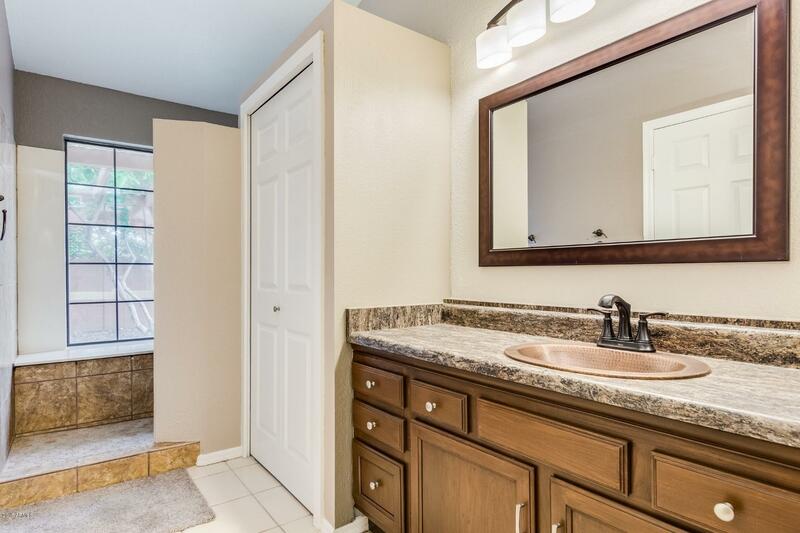 You don't want to miss this Gem, it will go fast!